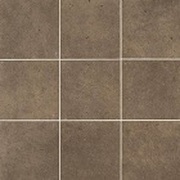 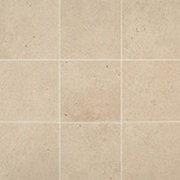 The Industrial Park Colorbody Porcelain Collection By Daltile. 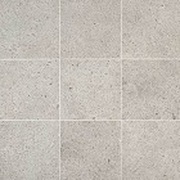 Industrial Park porcelain tile asserts itself with solid colors punctuated by randomly placed colored flakes of varying dimension for optimum visual appeal. 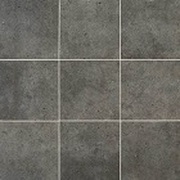 Industrial Park features Daltiles StepWise.